Loving God. Loving People. Serving Others. Grace is more than our name. It’s what we try to live – indebted to mercy, thankful for God’s grace, and giving grace to others. That’s how people and relationships flourish and grow, in an atmosphere of grace. Our mission is to love Him with our whole being and to love the people He puts in our path in the same way that we love ourselves. Are you a young man or woman, needing to be developed or mentored, but no one seems to be interested? Every follower of Jesus needs a Paul or a Priscilla in their life. Each young man or woman needs an older person to take a personal interest in them and develop them into the man or woman Jesus designed them to be. Dickens’ story of how ghosts changed Scrooge’s attitude reminded me of Luke’s story of ghosts. Dickens thought ghosts could change people’s hearts. But Luke’s a ghost-buster. He sets the record straight about what ghosts cannot do. Grace Bible Church is all about believing the Gospel, being in community, and serving and loving our neighbors. Think. Learn. Grow. And Go! Grace Bible Church is a place where Jesus is central in everything we say and do. His bride, the church, is made up of all peoples. We welcome you to join us as we worship our Savior together. 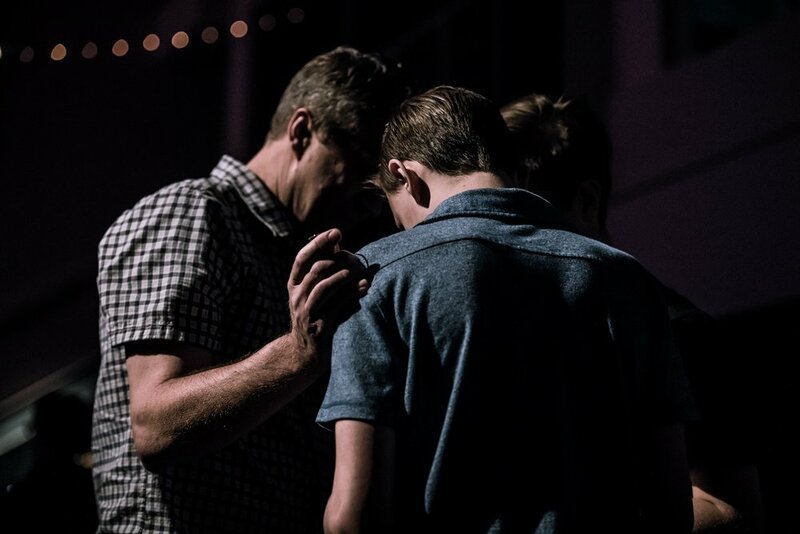 Come, get connected, and start serving the Savior and furthering His kingdom.